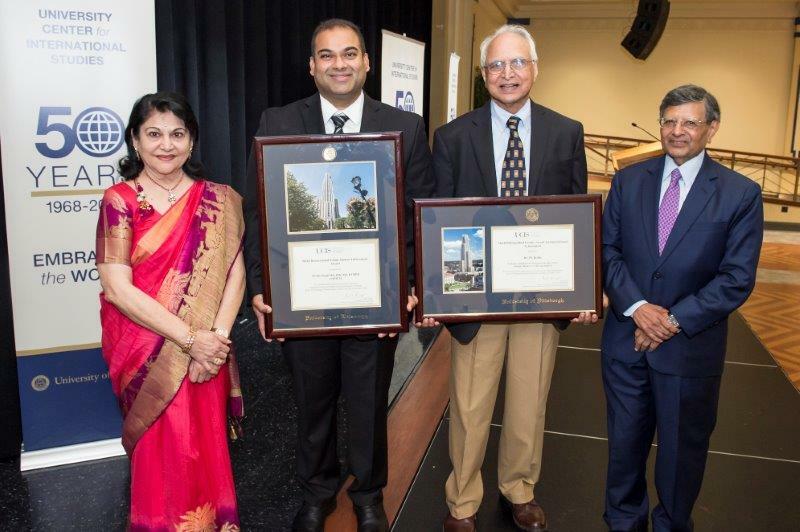 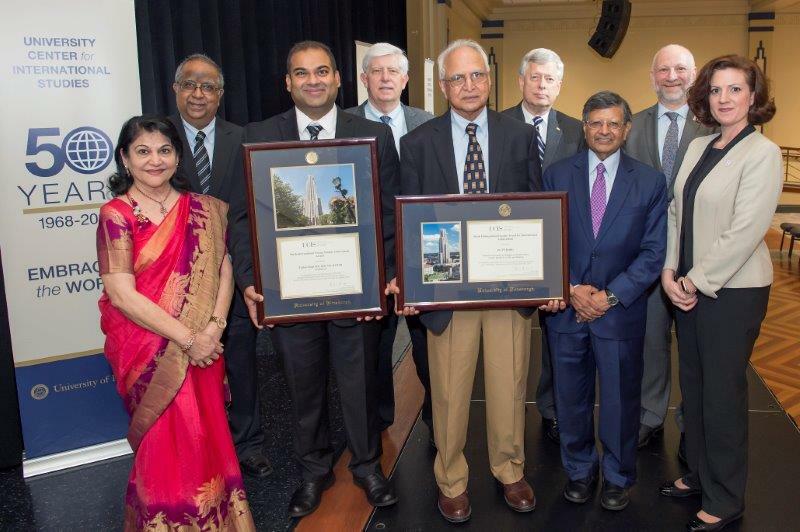 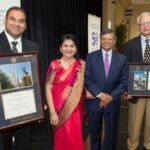 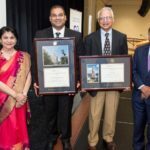 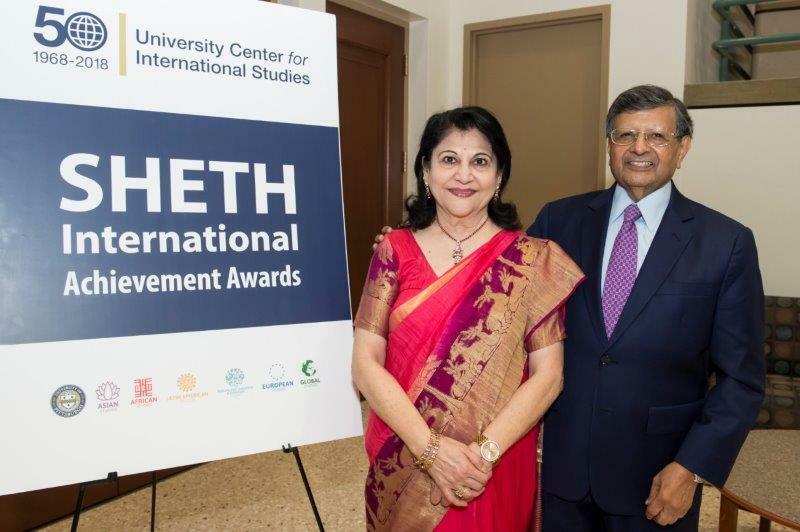 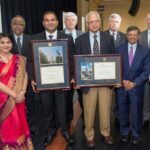 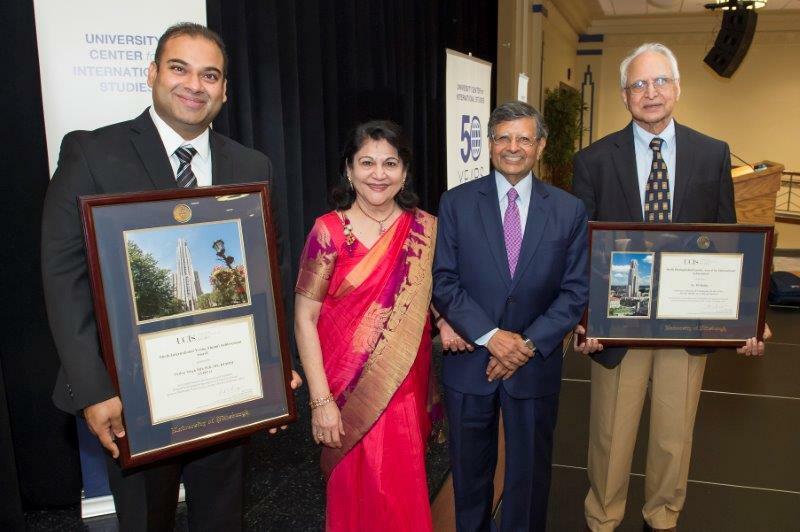 Madhu and Jagdish Sheth with recipients of International Distinguished Young Alum and Distinguished Faculty Award at university of Pittsburgh on October 15, 2018. 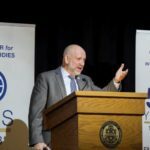 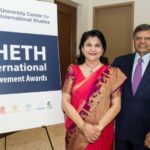 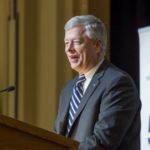 These awards are funded by the Sheth Family Foundation. 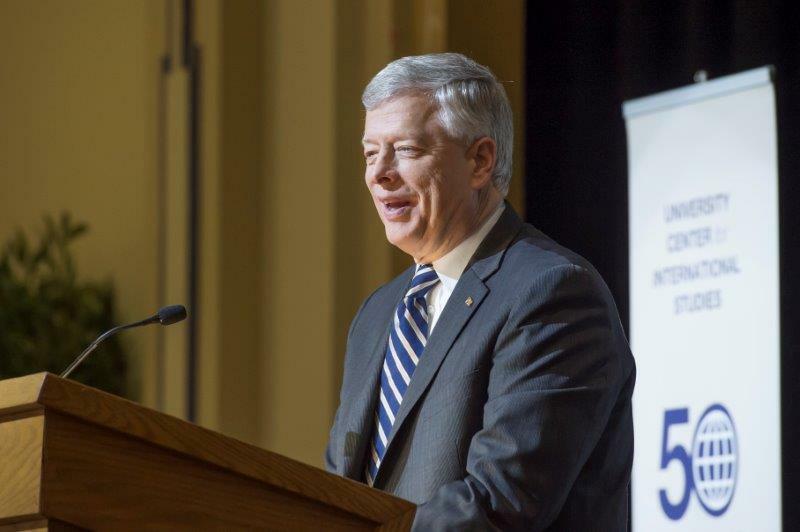 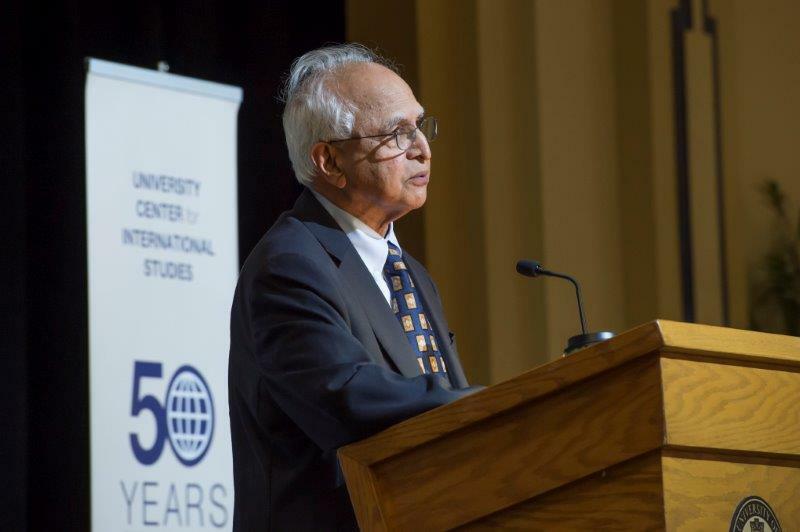 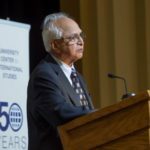 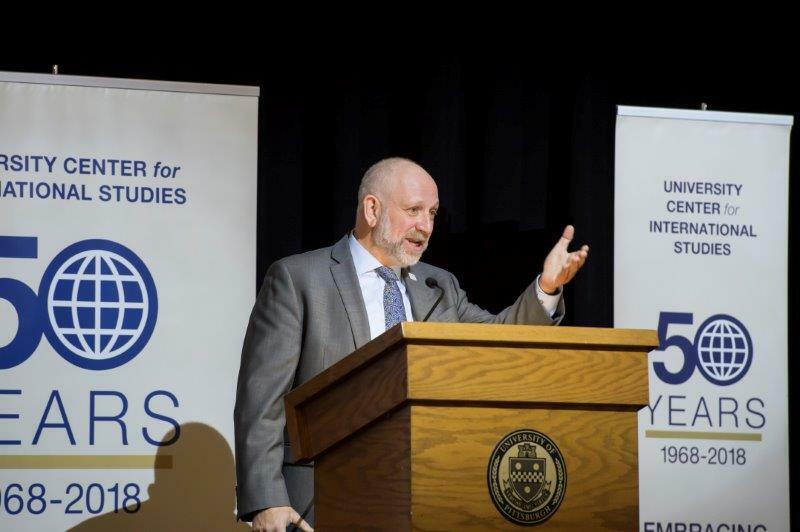 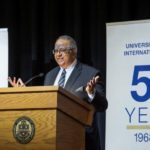 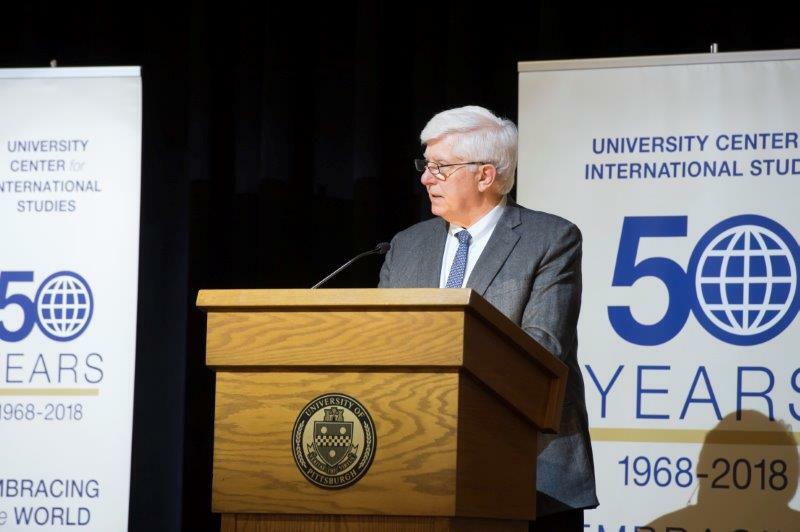 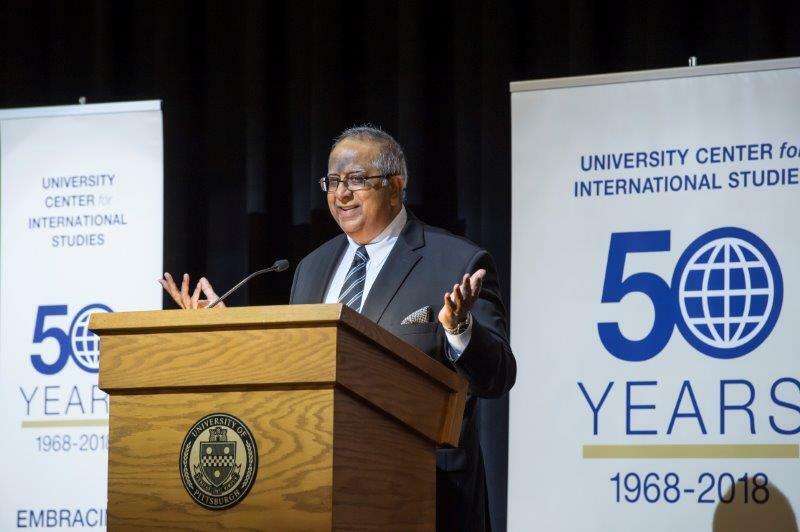 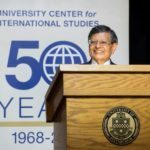 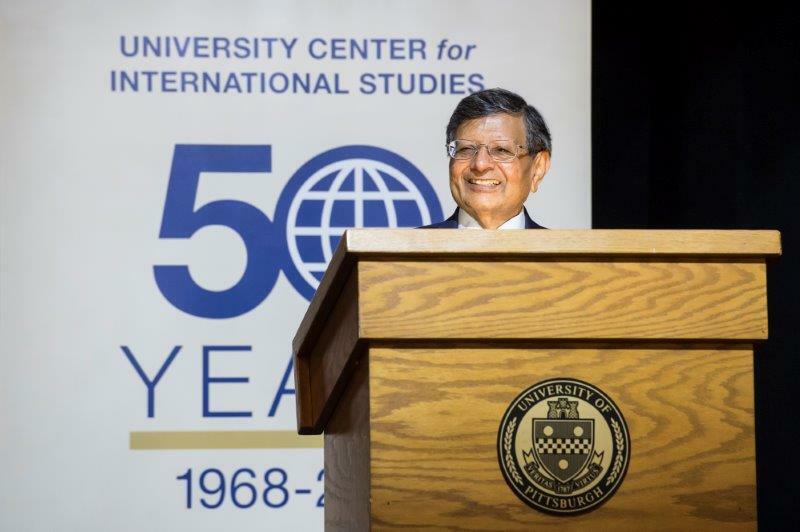 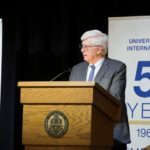 Professor Sheth received his MBA (1962) and Ph.D. (1966) from the Katz School of Business and very grateful to Pitt for his education and also meeting his advisor and mentor, Professor John A Howard.